Pop along to see our beautiful range of Italian and French Ladies fashions, handbags, jewellery, scarves & fashion accessories. 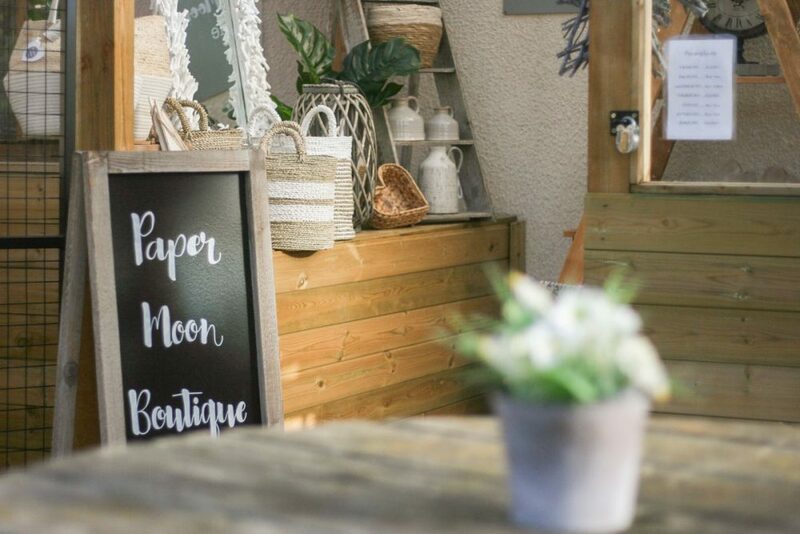 Paper Moon home offers a unique and gorgeous selection of Shabby Chic gifts and interiors. Too much to choose from? Why not give a Paper Moon Boutique Gift Voucher. Call Alison today on 07758625372 to find out more.